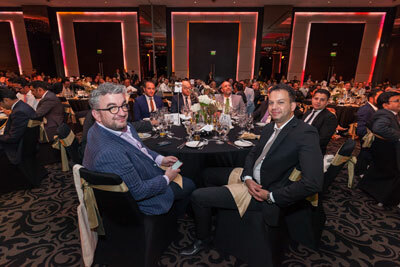 Our mission is to identify and reward those companies and individuals who have demonstrated an unparalleled ability to succeed, continually set standards of excellence and who will be the future stars of the industry. 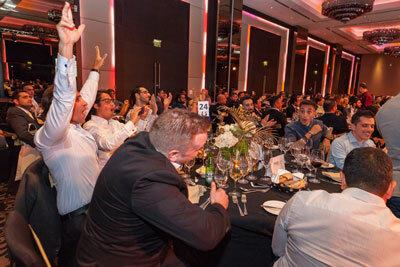 There are a wide variety of sponsorship opportunities available, all of which are designed to help boost your company profile, meet decision makers and associate your organisation with an awards ceremony created to celebrate success in the industry. 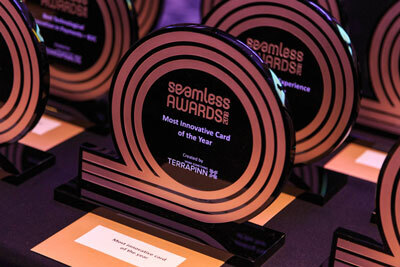 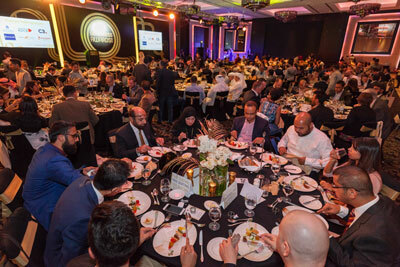 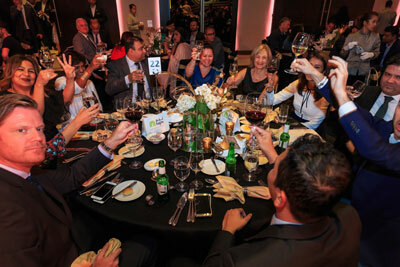 The Seamless Awards are in conjunction with Seamless Middle East - the region’s leading conference and exhibition for the payments, ecommerce and retail industry. 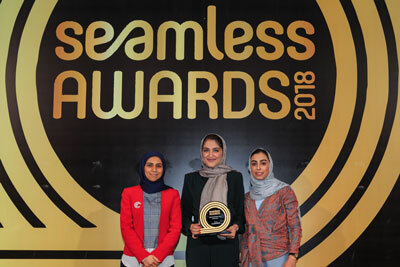 Visit the Seamless Middle East website to find out more.